Unemployment is one of the foremost problems Pakistan facing today. Well-educated people in the country are wondering for jobs. As per latest states, thousands of students are getting graduate degree from different educational institutions every year. However, they face tremendous problems as far as jobs are concerned. They are compelled to work in sub-standard national private companies on very economical salaries. Internet is best platform wherein people get information regarding latest jobs in Pakistan and their concerned cities. There is no doubt that several websites are genuine, but it is being noticed that most of the websites publish fake and bogus advertisements of jobs to hunt the needy people. Don’t be worried here because we collected true information/advertisements from reputable sources and published on the website. Punjab is the largest province of Pakistan as far as population is concerned. Most of the top listed educational institutional are also being found in Punjab. Majority of Pakistani students get education from Punjab therefore, they also want to have job in Punjab in popular multinational companies and as well as government institutions. Many of us dream to get government job but it is not essential because many qualified people are also earning handsome amount in private companies. 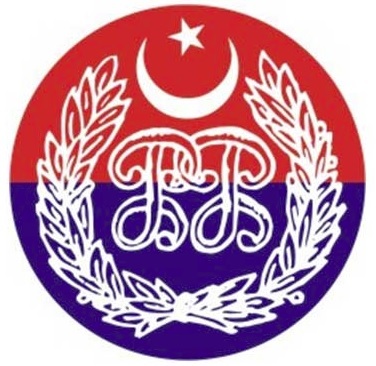 Institution of Punjab Police was established after the partition. Punjab police is responsible to maintain law and order situation in the province. It is one of the largest government institutions in Punjab. Thousands of employees are already working in this department. Punjab Police Department is always looking for energetic and qualified persons for the vacant posts in different cities and districts. Whenever any sub police office decided for recruitment against the vacant posts and advertise in the common newspapers, our representatives gather advertisement from authenticated sources and provide the same to the users of Vision Mag.